Upgrade your basic black legging with the Le Mans Legging. 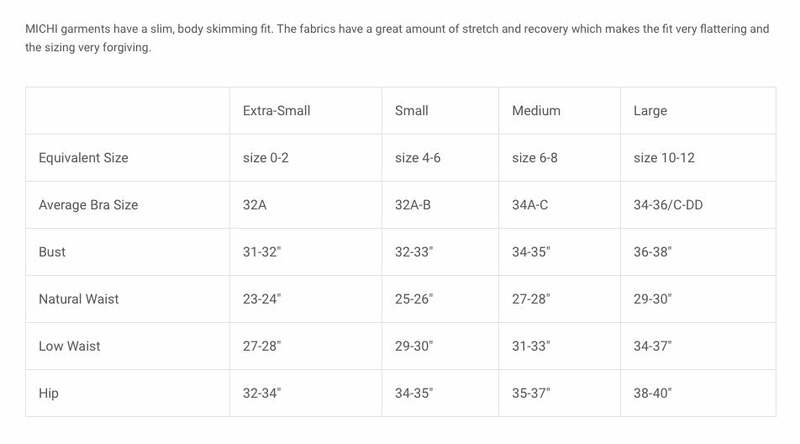 Stripe tape elastic to lengthen and slim the body. 4 inch waistband lined with power mesh for a smooth stomach and tapered waistline.